I’m happy to let you know the Library has trial access to The Boston Globe Historical Archive (1872-1985) from ProQuest. This resource delivers unique coverage of both New England and American history, covering a period of great change in Boston itself and the United States. Trial access ends 23rd April 2017. I’m happy to let you know that thanks to an agreement with JISC the Library has been given extended trial access to the primary source database BBC Listener Research Department, 1937-c.1950 from British Online Archives. You can access the database via the E-resources trials page (listed as British Online Archive – BBC Listener Research Department, 1937-c.1950). For off-campus access you will need to use the VPN. 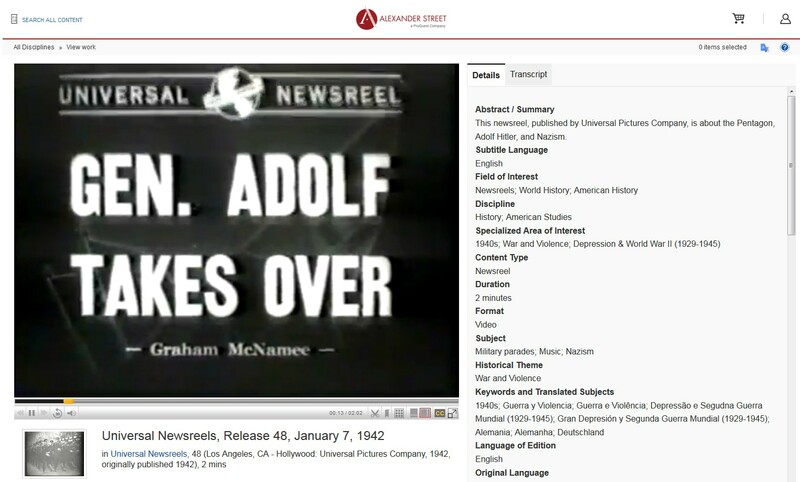 The Library has been given access to another exciting new primary source database from Adam Matthew, Race Relations in America. So for a limited time only you can use this resource to explore three pivotal decades in the struggle for civil rights in America through the eyes and work of sociologists, activists, psychologists, teachers, ministers, students and housewives. I’m very pleased to let you know that the Library has been given trial access to the brand new primary source database East India Company from Adam Matthew. This unique digital resource allows students and researchers to access a vast and remarkable collection of primary source documents from the India Office Records held by the British Library, the single most important archive for the study of the East India Company. In this week’s blog I’m using some of the Library’s online resources to find primary source material about a specific event, the Woman Suffrage Procession of 1913. On 3rd March 1913 a woman suffrage procession was held in Washington DC. Not by chance was this date chosen, 3rd March was the day before a new US President, Woodrow Wilson, was inaugurated. 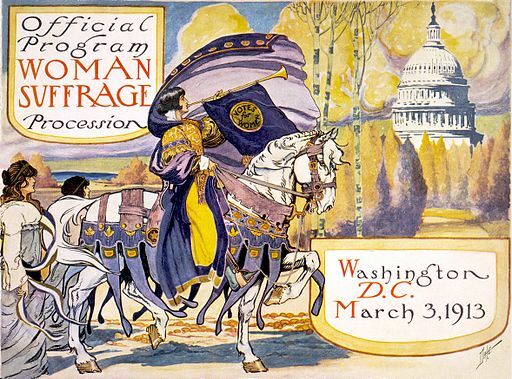 It’s estimated that around 5000 women took part in the suffrage pageant organised by the National American Woman Suffrage Association (NAWSA) and the first of its kind in Washington DC. But what started as a peaceful parade ended with the women being harassed and jeered by onlookers with the police doing little to intervene. I have to admit I had never heard the story of this parade until I read a short article on it in the March 2017 issue of the BBC History Magazine1. And reading about it, it wasn’t hard to draw parallels with the recent Women’s March that took place in Washington DC and around the world days after the inauguration of a new US President this year. I wanted to try and find out more about this Suffrage Parade (also referred to as Suffrage Pageant) using some of the resources available at the Library. And I wanted to focus on primary sources about the event, particularly newspaper articles.